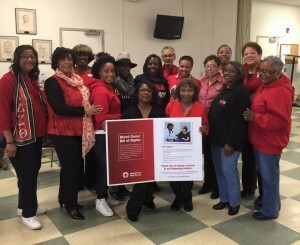 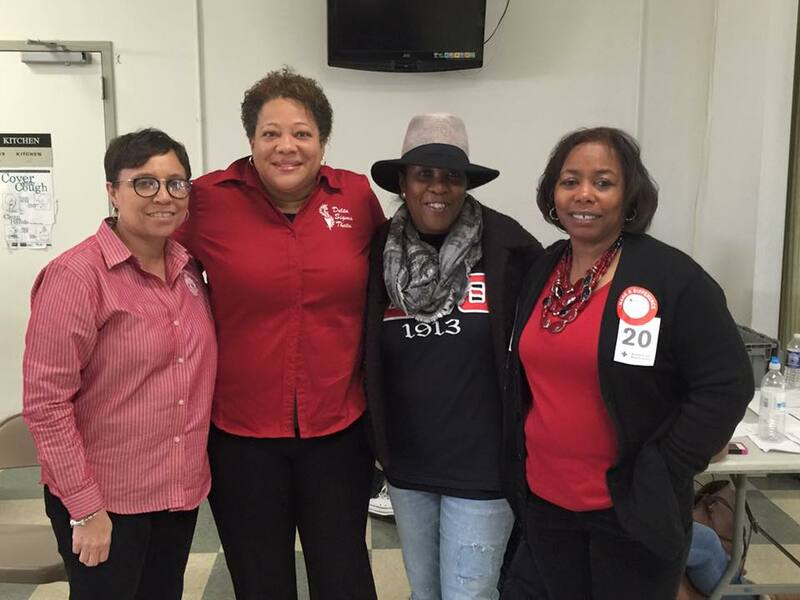 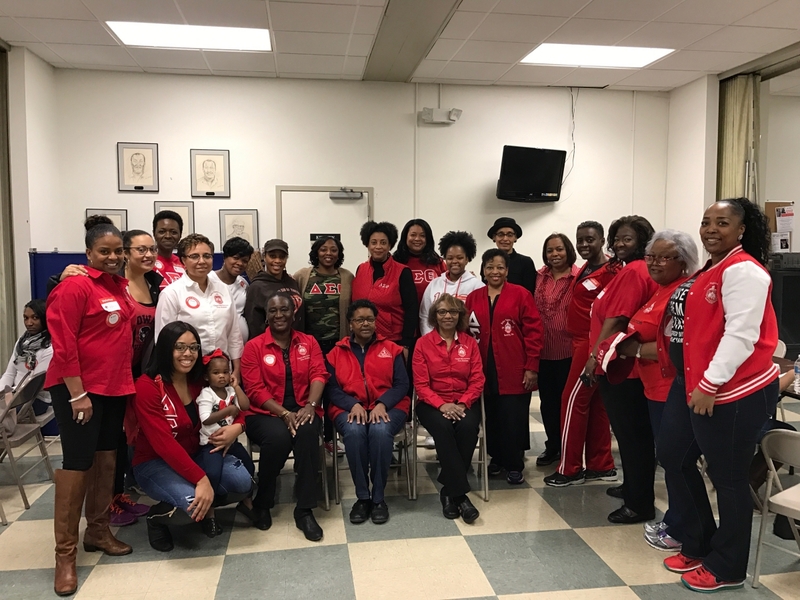 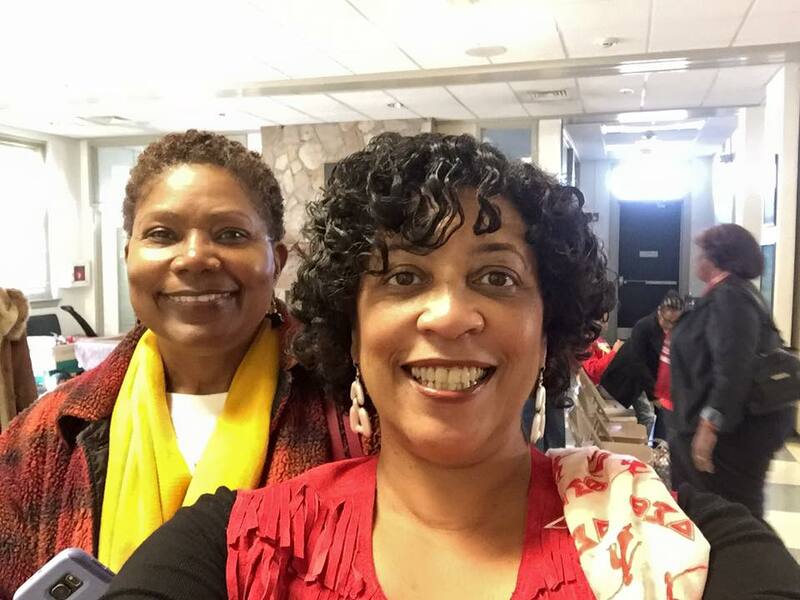 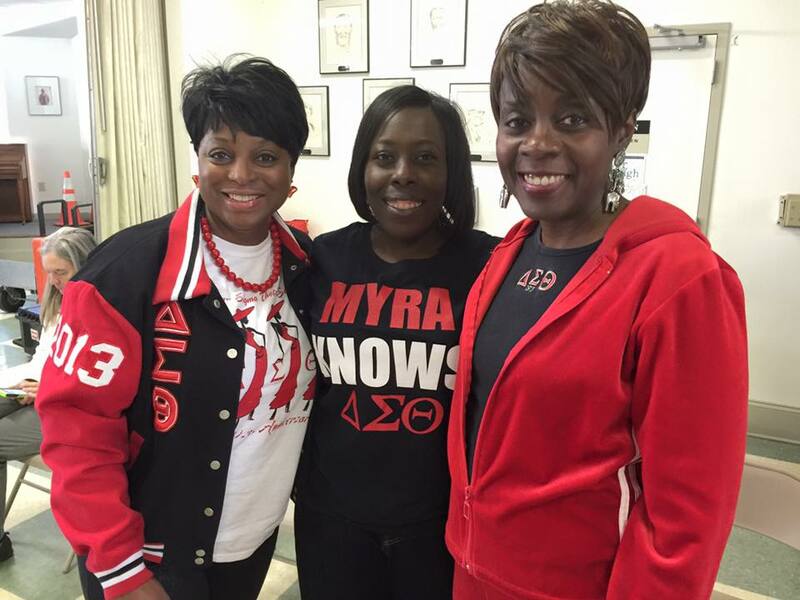 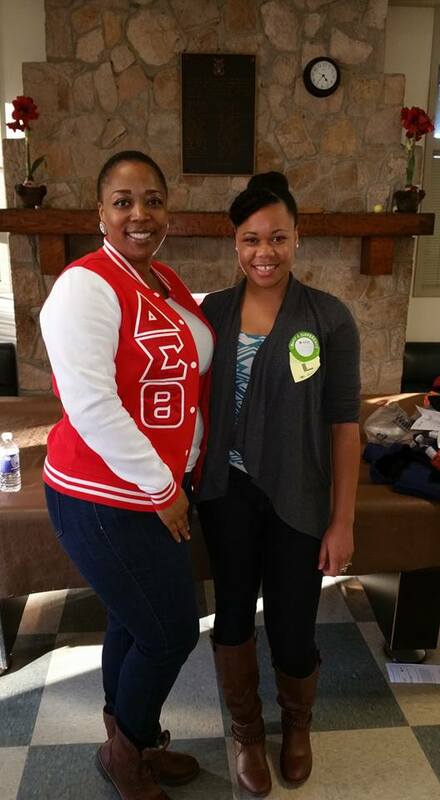 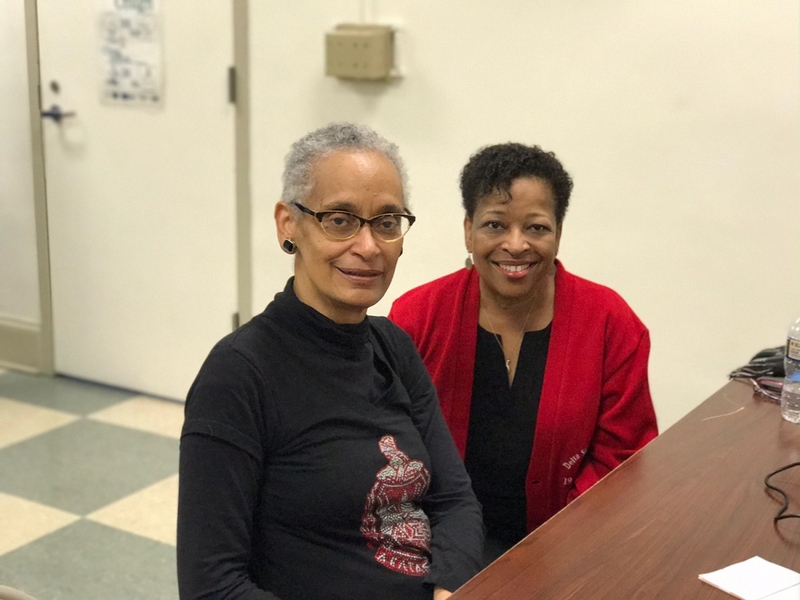 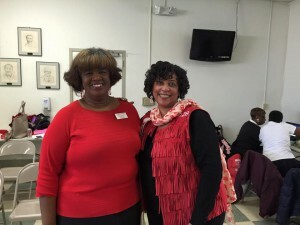 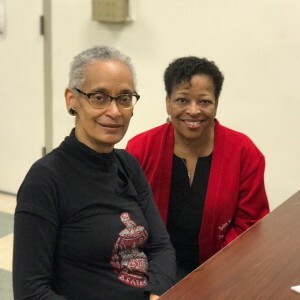 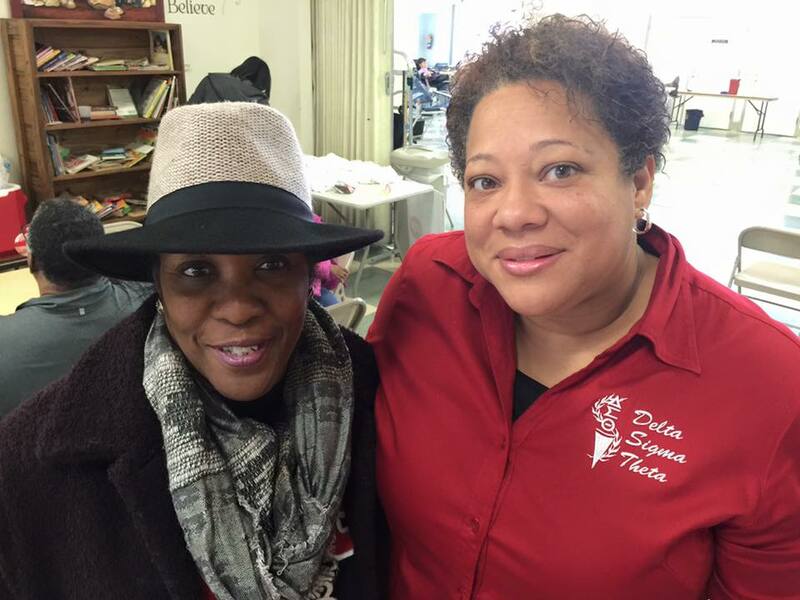 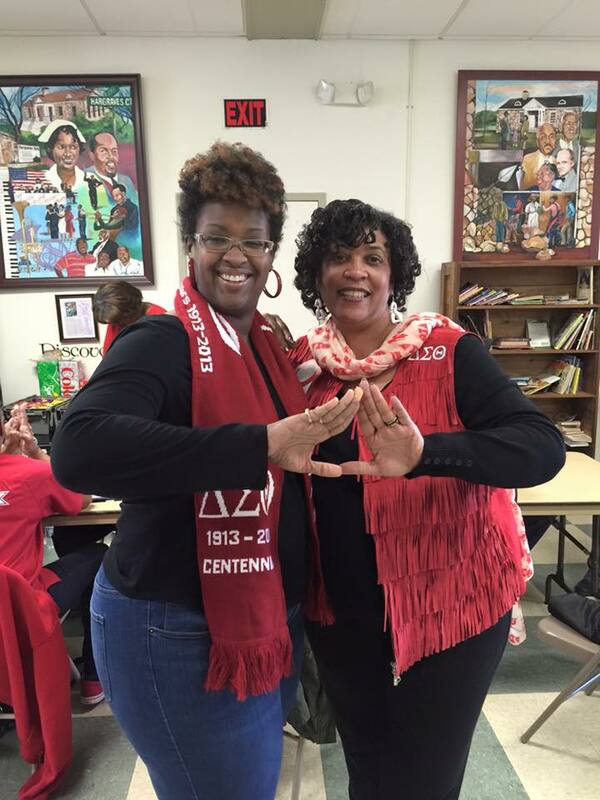 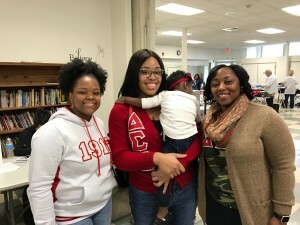 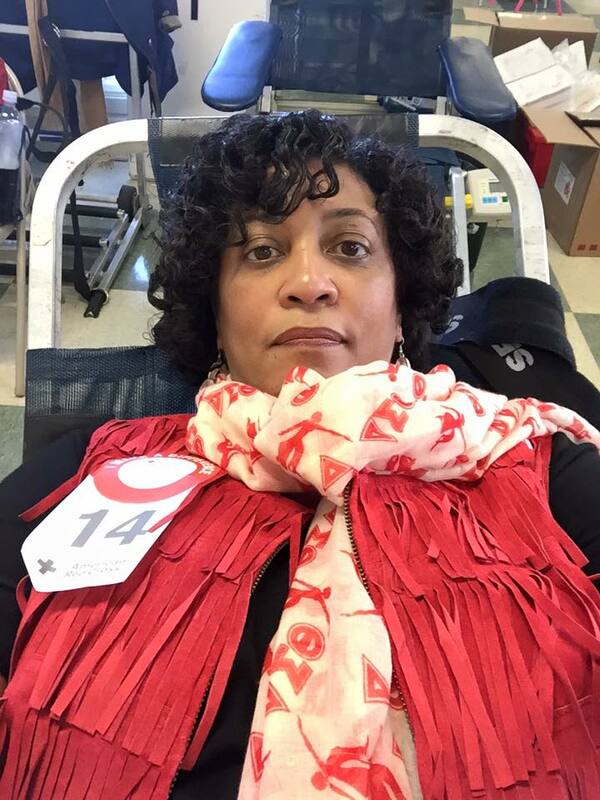 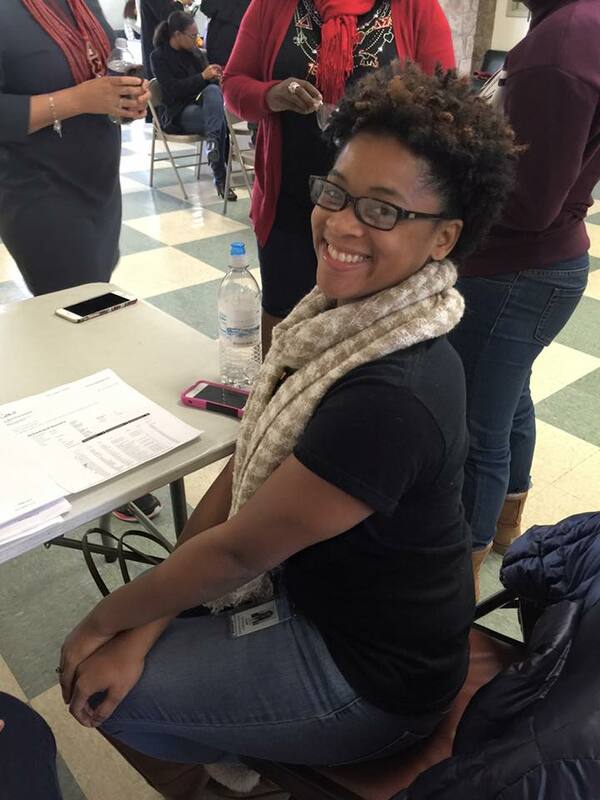 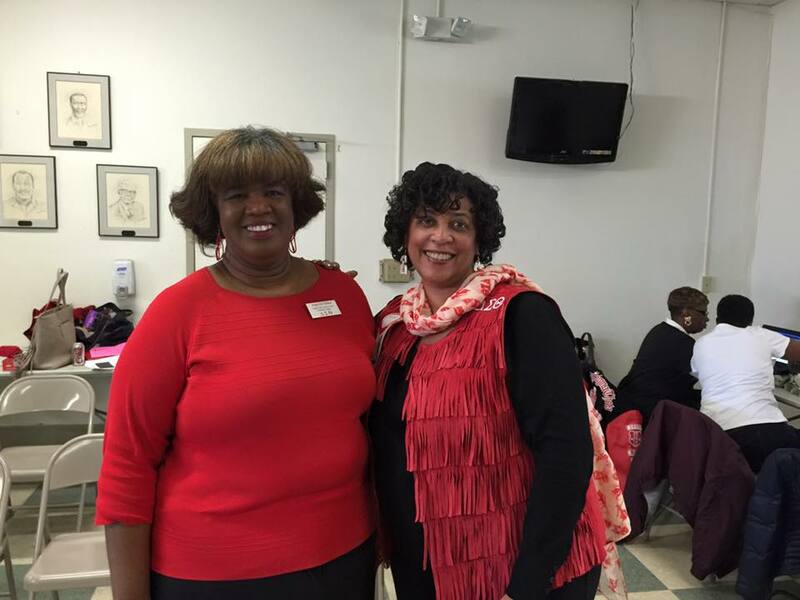 CHAPEL HILL, NC – As a “Day of Service” to commemorate the legacy of Dr. Martin Luther King, Jr., the Chapel Hill-Carrboro Area Alumnae Chapter of Delta Sigma Theta Sorority, Incorporated sponsored its 27th Annual MLK Blood Drive on Monday, January 16, 2017 at Hargraves Recreation Center in Chapel Hill. 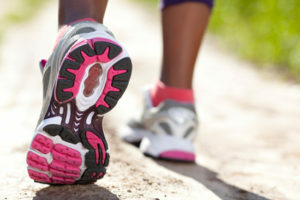 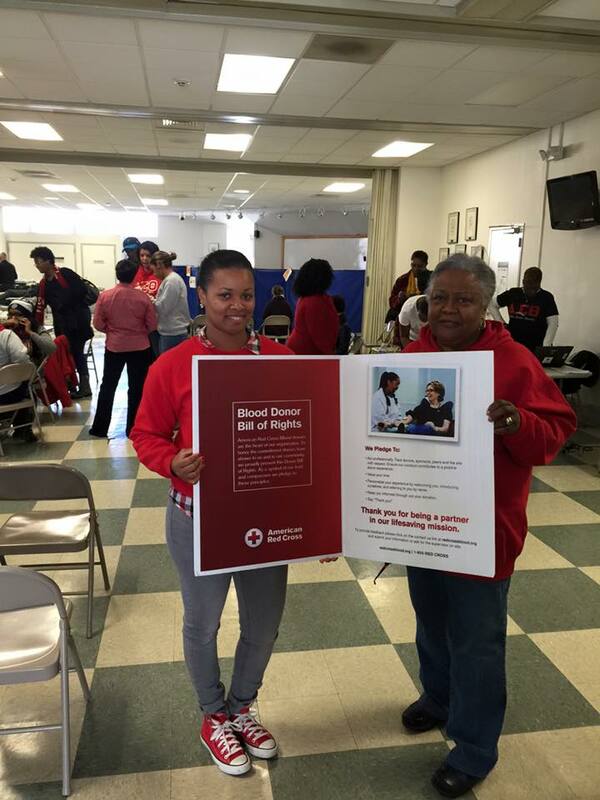 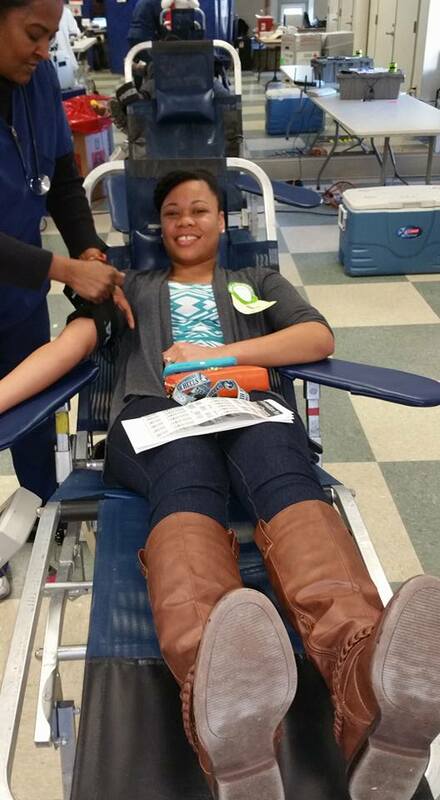 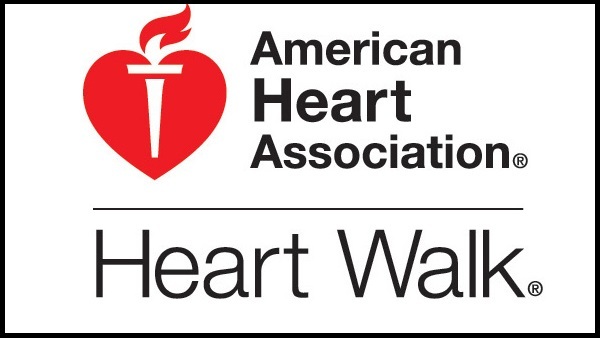 Partnering with the American Red Cross, the chapter exceeded its goal of blood donors by 105%. 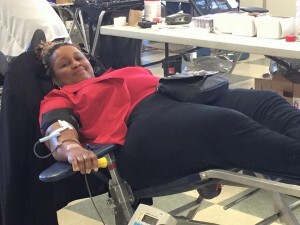 The goal was 37 units of blood, however a total of 39 productive units were acquired. 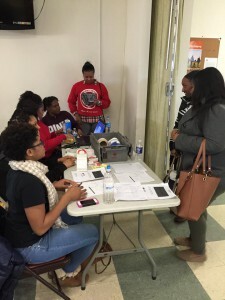 There were 7 deferrals for various reasons and 18 walk-ins. 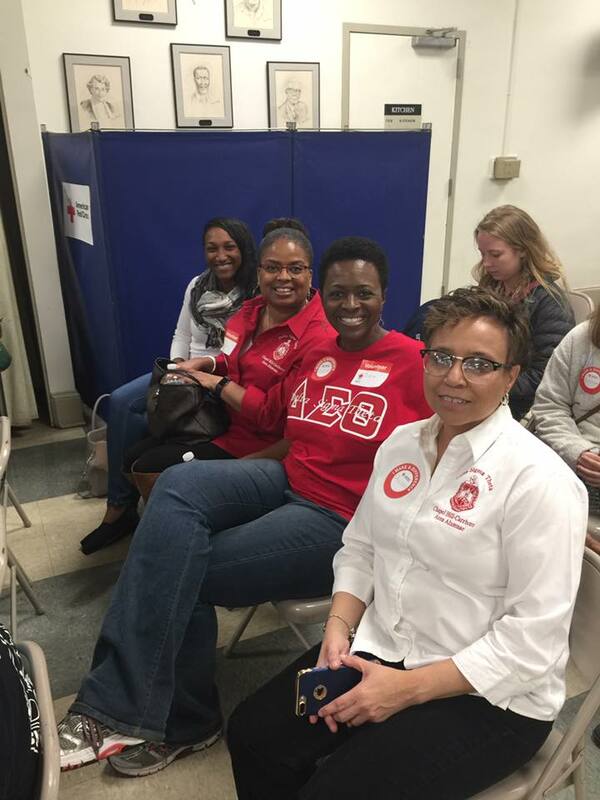 As a day of service, the 27th Annual MLK Blood Drive helped to provide the gift of life to those experiencing a health problem. 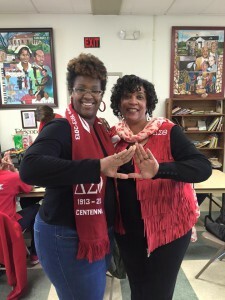 This is the unconditional love that Dr. King espoused. 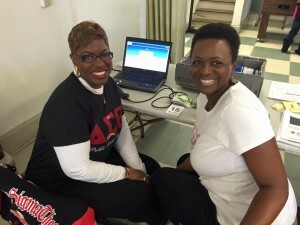 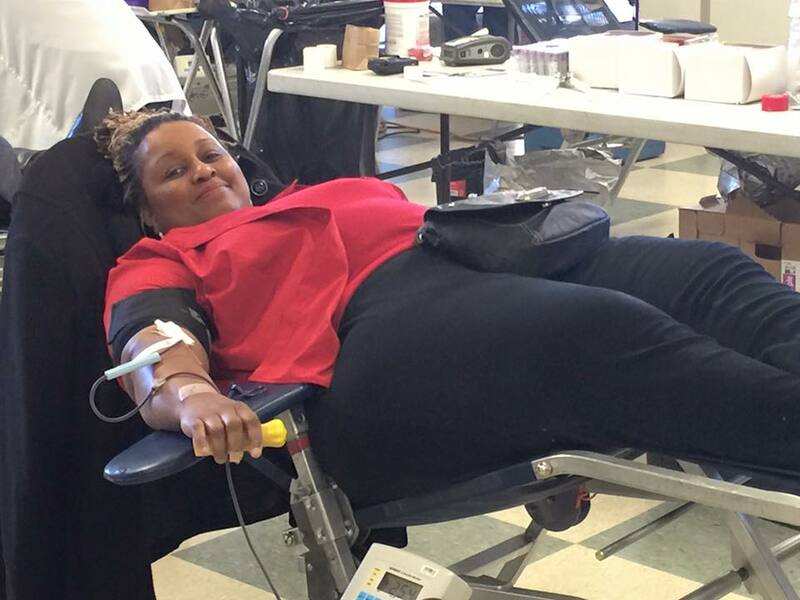 The blood drive was open to the community and it helped the American Red Cross maintain blood for the needy. 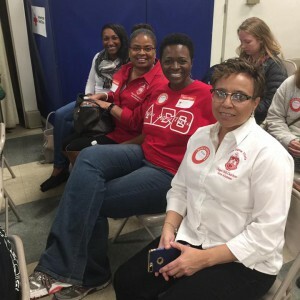 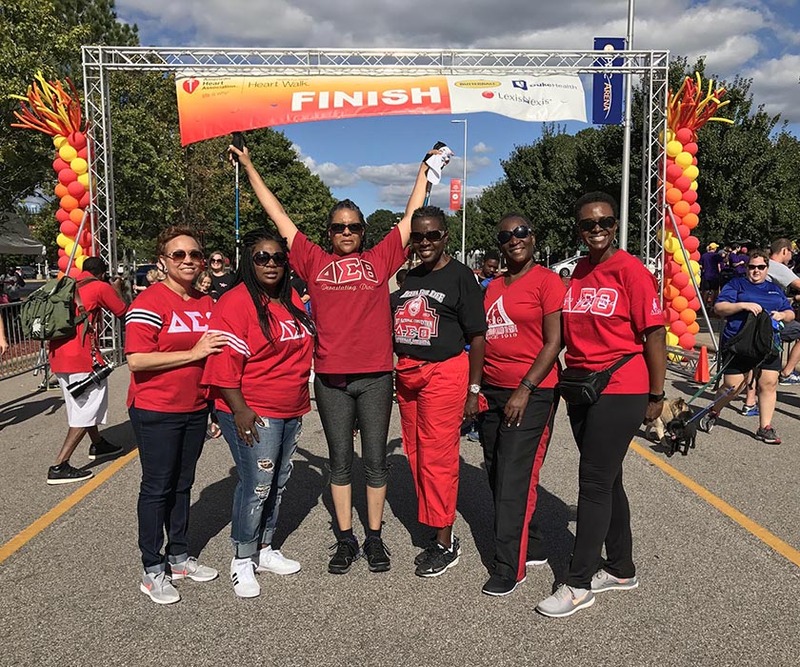 The idea for the blood drive began in 1989 to raise awareness for blood donations for sickle cell disease and later evolved as an annual event to commemorate the MLK Holiday.